Like the original, the sequel also stars Prabhu and Prabhudheva, and is written and directed by Shakthi Chidambaram. The fun-filled trailer of Charlie Chaplin 2, the sequel to the 2002 film starring Prabhu and Prabhudheva was released today. Like the original, the sequel also stars both the actors, and is written and directed by Shakthi Chidambaram. Interestingly, the 2002 original was remade into six languages and was a successful venture all over. The trailer, which begins on an unlikely serious note, with a voiceover by actor Shiva, takes the expected turn soon after and we are introduced to Nikki Galrani and Adah Sharma, the two leads in this comedy of errors. The ensemble cast also includes actors Vivek Prasanna, Ravi Maria, and Aravind Akash, among others. The trailer also features the viral Enna Machan number, sung by Super Singer-fame Senthil and Rajalakshmi. With music by Motta Shiva Ketta Shiva-fame Amrish, the songs are written by Yugabharathi and Chella Thangaiya. 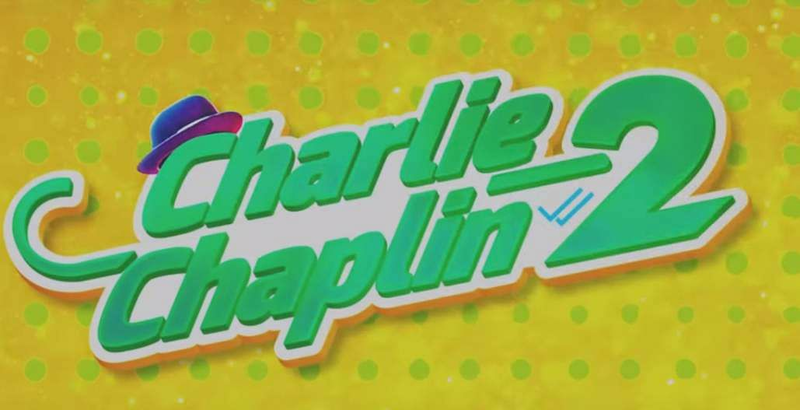 Bankrolled by T Siva of Amma Creations, Charlie Chaplin 2 will hit the screens on January 25.